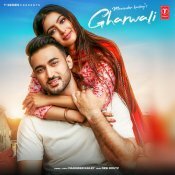 T-Series are proud to present the long awaited brand new single released by Maninder Kailey entitled “Gharwali” featuring Desi Routz! 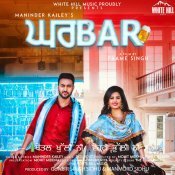 White Hill Music are proud to present the brand new single released by Maninder Kailey entitled “Ghar Bar” featuring Prabh Gill & Desi Routz!! White Hill Music are proud to present the highly anticipated brand new single released by Maninder Kailey entitled “Ishq Mera“, Music by MixSingh!! ARE YOU Maninder Kailey? Contact us to get a featured artist profile page.